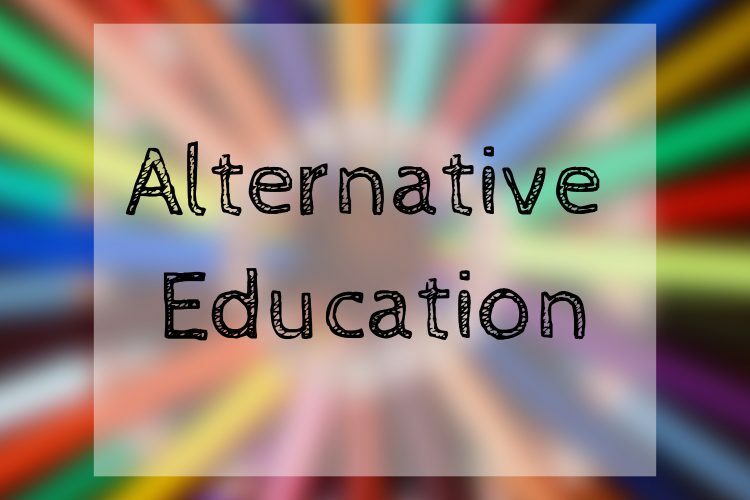 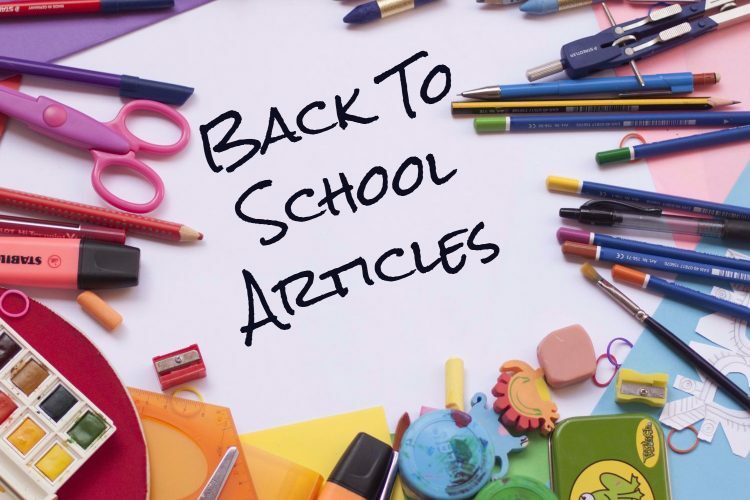 This pack of 10 articles will help you give your readers an understanding of different alternatives to a traditional education for their child. 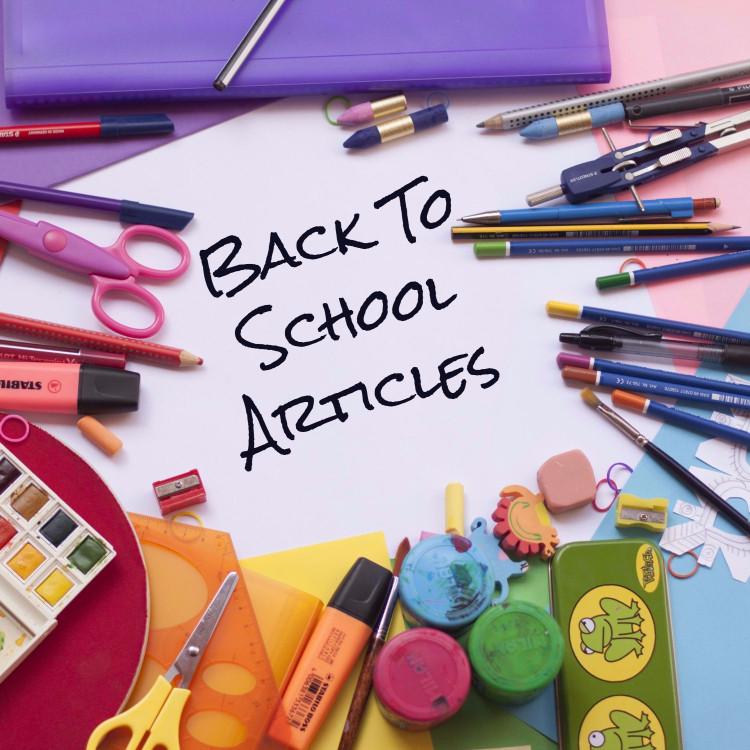 Homeschool Philosophies - Which One Fits You and Your Child? 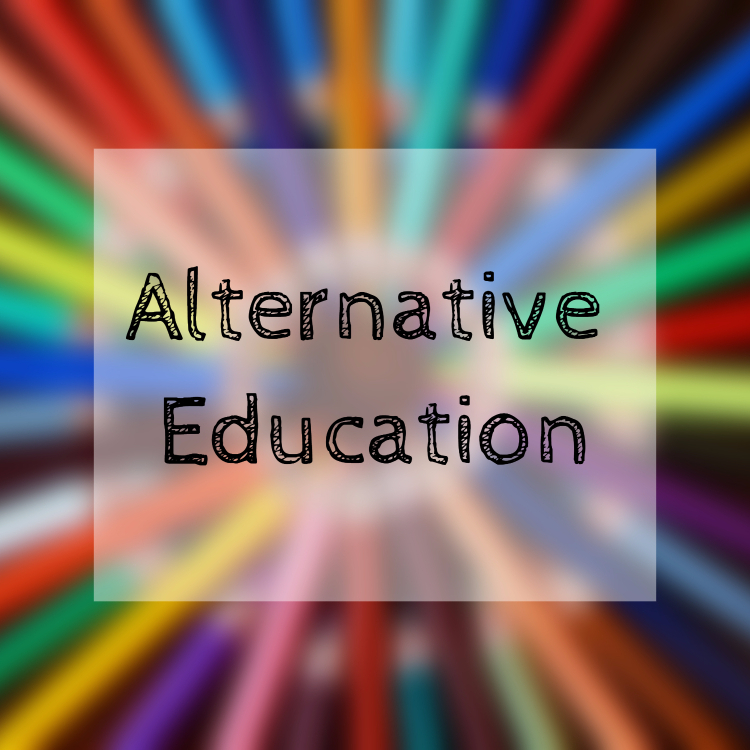 Homeschooling and Unschooling - What's the Difference?